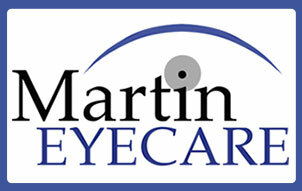 At Martin Eyecare, we believe it is important to keep our patients educated about healthy vision. Learn more about the anatomy of your eye with our Interactive Eye! Click and learn more.